If you prefer to explore by foot (or horseback), set out on the park's forested footpaths, hillside bridle paths or 734 miles of maintained trails. Visit the National Park Service's website for more information about park trails. You can also take a guided hiking trip. For a different park perspective, step aboard a scenic boat tour with Glacier Park Boat Company or Sun Water Boat Tours, ride shotgun on a red bus tour with Glacier National Park Lodges or learn about the park from the perspective of the Blackfeet Tribe on a Sun Tour. You can also take a guided horseback ride with Swan Mountain Outfitters. For transportation inside Glacier National Park, visitors can ride the free shuttle. Glacier Park, Inc. also operates a shuttle service on the east side of the park. Find itinerary suggestions and must-see attractions in and around the park here. A major Glacier National Park highlight is the Going-to-the-Sun Road. The road winds 50 miles across the park from West Glacier to St. Mary, reaching 6,646 feet and crossing the continental divide at Logan Pass. The road typically opens in its entirety in early to mid-June and closes mid to late-September, weather permitting. 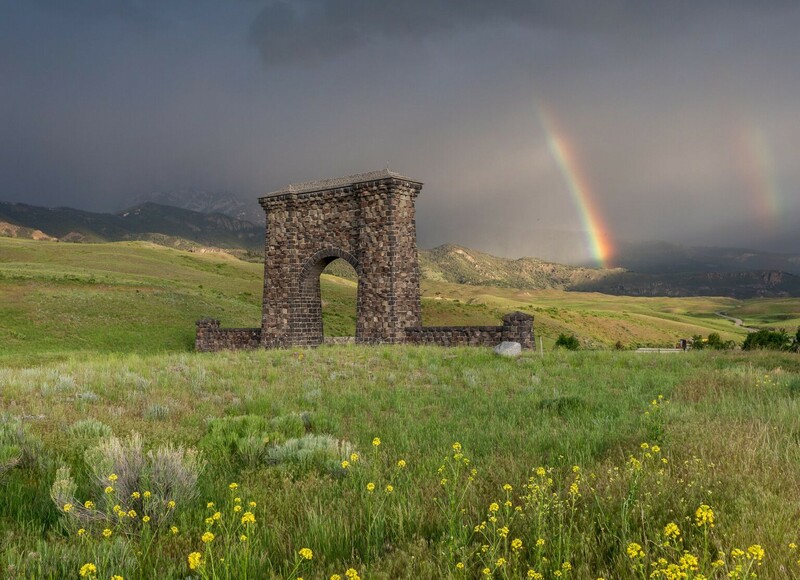 For road updates, status, history, plow progress (snow plow crews dig the road out every spring) and FAQs, visit the National Park Service website.